Carrboro High School in Carrboro, North Carolina is an unlikely meeting place for leaders of international aid and development. But over the years, global studies teacher Matt Cone has given his students face time with an impressive list of guests: former USAID administrator Rajiv Shah, Nobel Peace Prize-winning economist Mohammed Yunus, first lady Laura Bush and more. 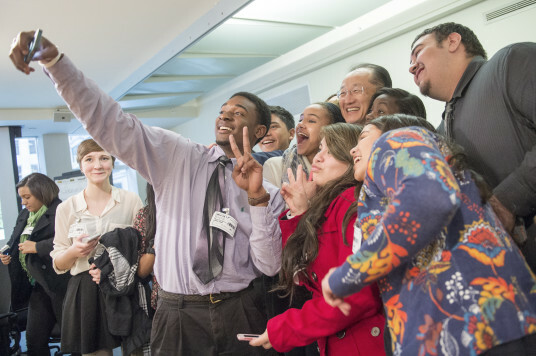 CHS students pose for a selfie with World Bank President Jim Yong Kim, Feb 2014. Students are urged to debate complex issues with each other and the leaders they meet. They take action, too. After a class read Mountains Beyond Mountains about Partners in Health co-founder Paul Farmer, students went on that year to raise $20,000 for PIH, which brings low-cost healthcare to developing nations. All told, Carrboro students have raised more than $150,000 for nonprofits. 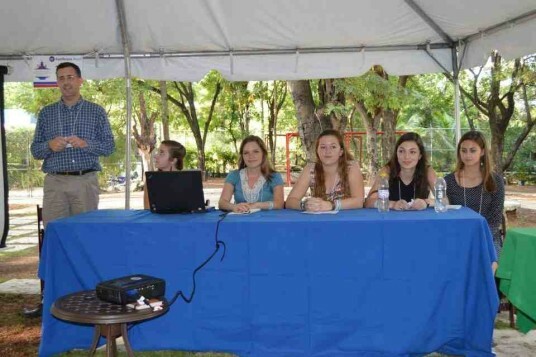 Cone and CHS students at Haitian Studies Conference, Haiti, 2014. Cone decided to put his students to work, in the form of a global poverty reading club. They met at 7:00 a.m. each week. If students were late or failed a test, they were out. “It was just real hardball because the idea is, for God’s sakes, Howard’s going to fly you out to Illinois to pick his brain, and you’ve got to be willing to put some effort in beforehand.” Students read books about food policy and macroeconomic theory. The result? Buffett invited Cone’s students back five years in a row. 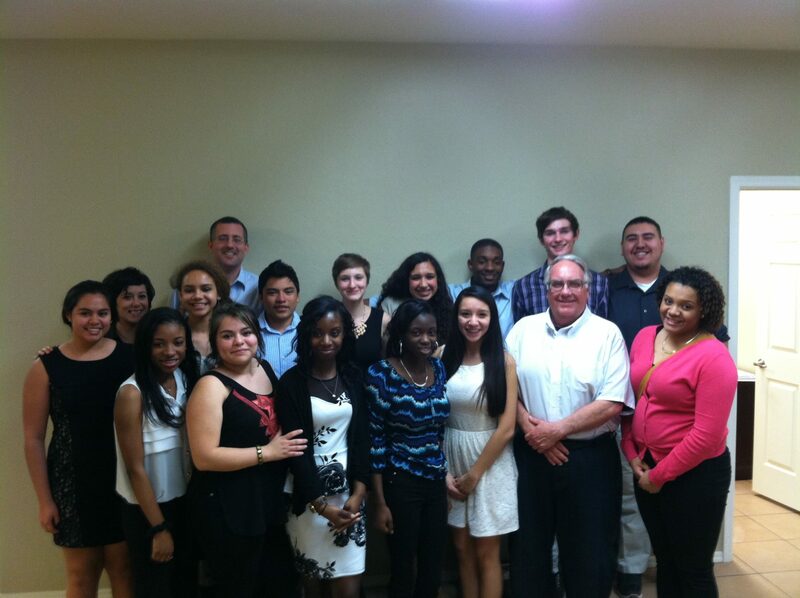 CHS students with Howard Buffett in January 2014. Carrboro High School’s fundraising page for Partners in Health’s Ebola efforts.